The federal government says it will spend $4.1 million on three cannabis-related public education campaigns aimed at youth in Toronto. John Oliver, parliamentary secretary to the federal minister of health, announced the funding as part of Health Canada's Substance Use and Addictions Program. Oliver says the program will help educate young people about the health effects of cannabis and the dangers of drug-impaired driving. Three Toronto-based organizations — Operation Springboard, the Ontario Physical and Health Education Association, and St. Stephen's Community House — will receive the funding over the next three years. 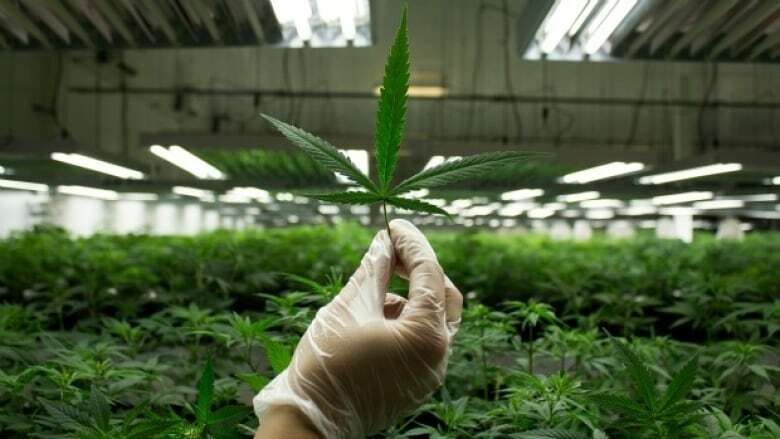 The federal funding was announced a day after the Ontario government said it will launch an advertising campaign to promote social responsibility and highlight the dangers of using recreational cannabis. The Ontario government has said it will sell recreational cannabis online when it is legalized on Oct. 17, with private retail stores set to be in place by April next year.